How can you create a positive feedback culture that celebrates all moments – big and small? 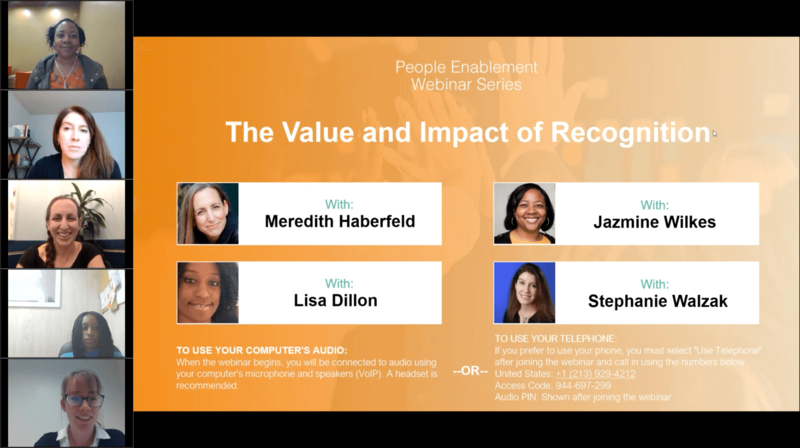 It all begins with people recognition. And strategies you can begin to implement as soon as you leave the webinar!